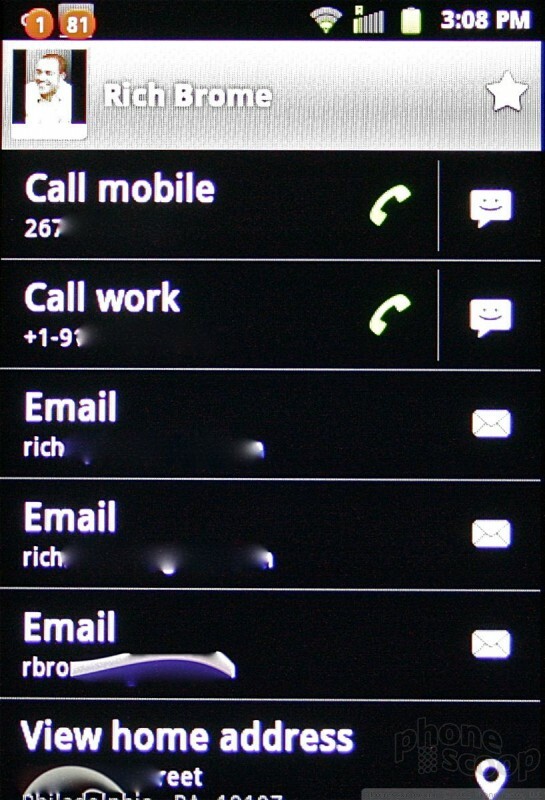 The Conquer 4G uses the stock Google calling and contacts applications. 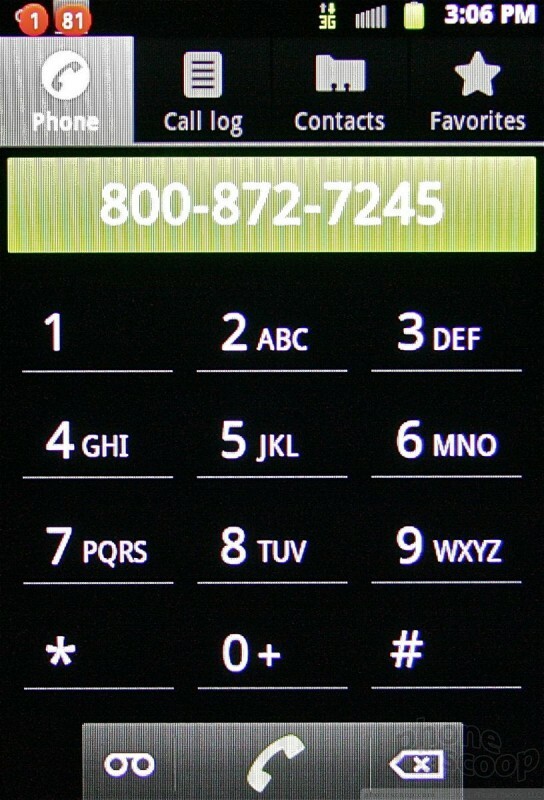 From the home screen, press the phone icon and the dialer pops open, plus the usual options. The Conquer 4G offers haptic feedback when you dial numbers on the touch display. The Conquer 4G will import all of your Google and Exchange contacts if you have them. Adding Facebook friends is optional. 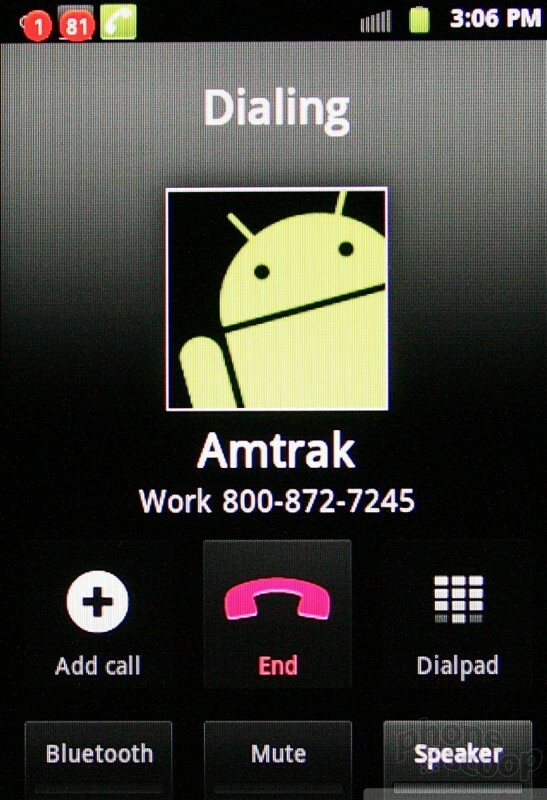 This is standard for Android phones. 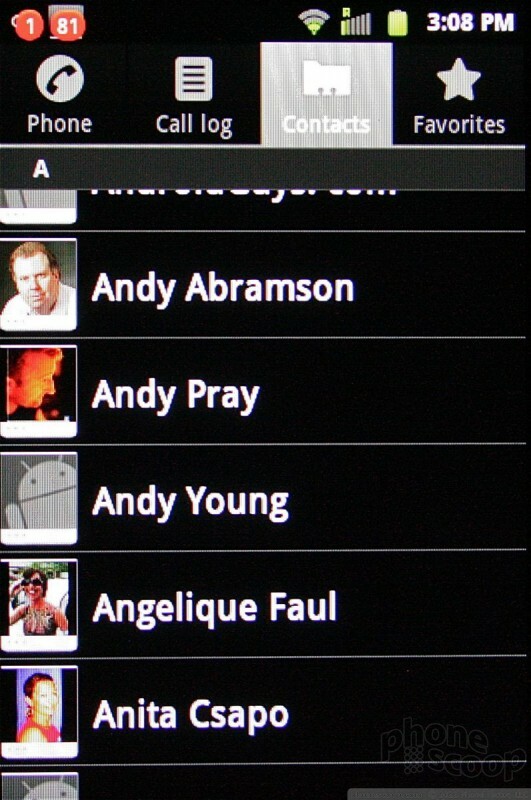 Contacts can hold innumerable phone numbers, email addresses, notes, and so on.